Grey 2011 Nissan Titan PRO 4X!!!!! 4WD 5-Speed Automatic Endurance 5.6L V8 DOHC 32V 2011 Nissan Titan PRO in Grey, Endurance 5.6L V8 DOHC 32V, 5-Speed Automatic, 4WD, 18`` Alloy Wheels, ABS brakes, Compass, Electronic Stability Control, Front Bucket Seats, Illuminated entry, Low tire pressure warning, Remote keyless entry, Traction control. 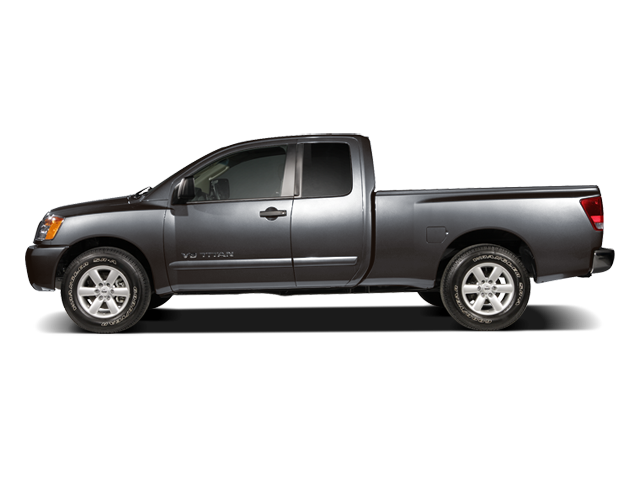 Hello, I would like more information about the 2011 Nissan Titan, stock# 8R75A. Hello, I would like to see more pictures of the 2011 Nissan Titan, stock# 8R75A.